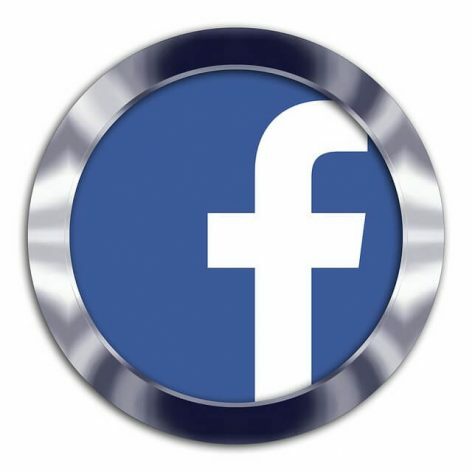 Get fast social media marketing results when you purchase Facebook comments from us. Boost your image in the most popular social network in the world. This Facebook comments package is designed to help you increase your social signals and user engagement. We’re waiting to help you, just give us the green light.